From Wikipedia, the free encyclopedia. 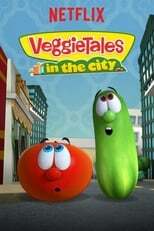 Michael "Mike" Nawrocki (born July 8 1966 , Dayton, Ohio) is an American voice actor, writer and director. 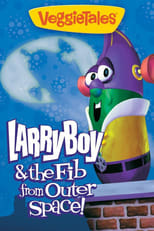 He is the co-founder (along with Phil Vischer) of Big Idea Productions, the company best known for bringing computer-animated vegetables to life in the popular VeggieTales series. 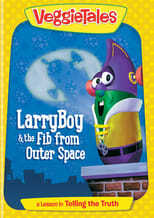 Nawrocki is a voice actor who performs several of the VeggieTales characters, including Larry the Cucumber. 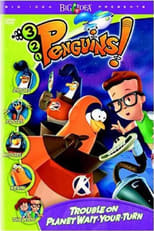 His work as writer and director includes directing most of the "Silly Songs with Larry" segments, along with several of the VeggieTales episodes, and developing the 3-2-1 Penguins! series. 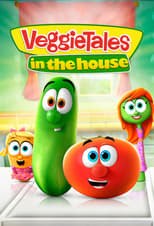 He directed The Pirates Who Don't Do Anything: A VeggieTales Movie. Description above from the Wikipedia article Mike Nawrocki, licensed under CC-BY-SA, full list of contributors on Wikipedia.